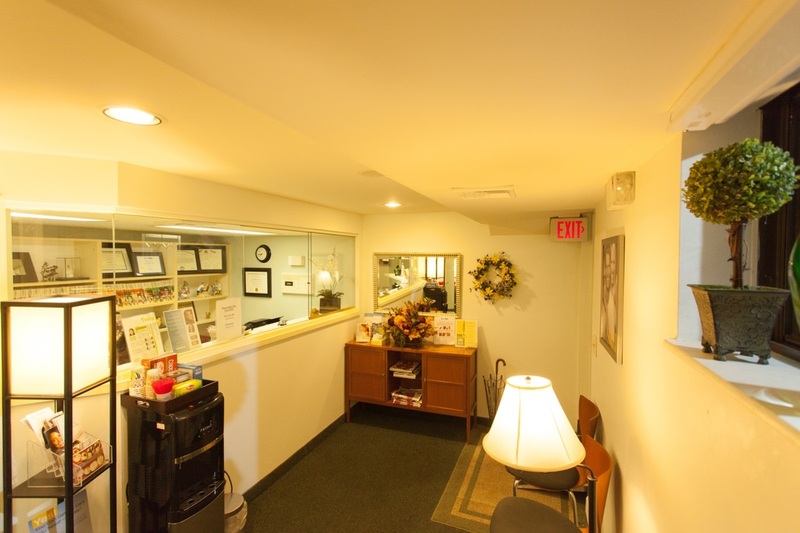 Welcome to J Park Dental, New Jersey's premier family dentists, specializing in general, cosmetic, and restorative dentistry. Are you a patient of Dr. Jihye Park? Refer a friend or family member, and receive a $25 AMEX gift card. Following their first comprehensive oral care visit, your referral will also receive a $25 AMEX gift card.